Chris Brabson hates Yankees, plain and simple. Not only are the Union troops down in Tennessee where they don't belong, but they helped themselves to all the supplies his family had saved for winter. And to add to it all, his brother joined up with the Union Army. How could he betray the south, Chris wonders. Chris wants to prove his loyalty to the Confederate cause, any way he can. 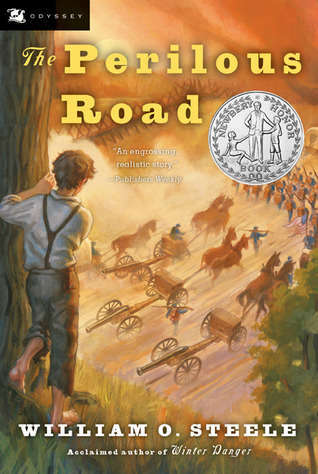 When he sees a Union wagon train cutting through the valley, he has his chance. He tells a spy where and how the Confederates can attack. But then he finds out that Jethro could be driving one of those Yankee wagons! Has he just caused the death of his own brother?